Driving ahead its successful Loyalty program, SSL continued to expand its membership base adding 1,41,843 new members to the First Citizen Loyalty Programme in Q1FY17. Shoppers Stop Ltd (SSL)today reported a retail turnover of Rs.845.4 crores for the quarter ended June 30th, 2016 as against Rs.775.3 crores in the corresponding period last year. 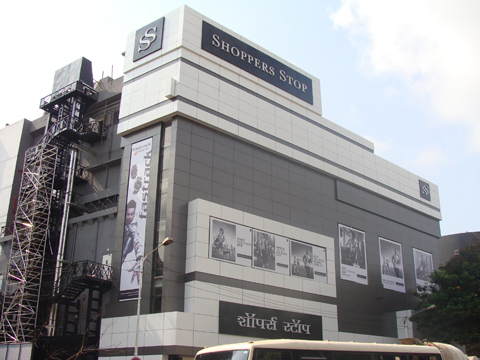 With 81 stores across 37 cities in India, Shoppers Stop continues to grow and expand its retail footprint. This quarter, SSL added four Shoppers Stop stores at Goa, Noida, Panvel and Pune, two HyperCITY store at Panvel and Noida, two M.A.C stores at Noida and Mumbai International Airport and one Clinique store at Mumbai International Airport. Driving ahead its successful Loyalty program, SSL continued to expand its membership base adding 1,41,843 new members to the First Citizen Loyalty Programme in Q1FY17. The program now has a total first citizen base of over 42.99 lac members.